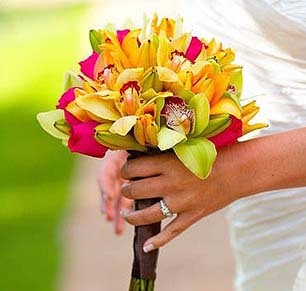 Add a pop of color to your ceremony! 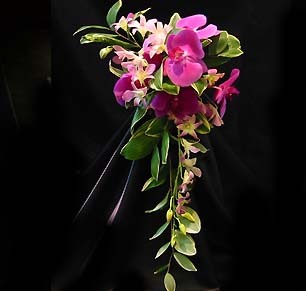 These flower petal circles are make with fresh real flower petals (roses, hibiscus and bougainvillea). 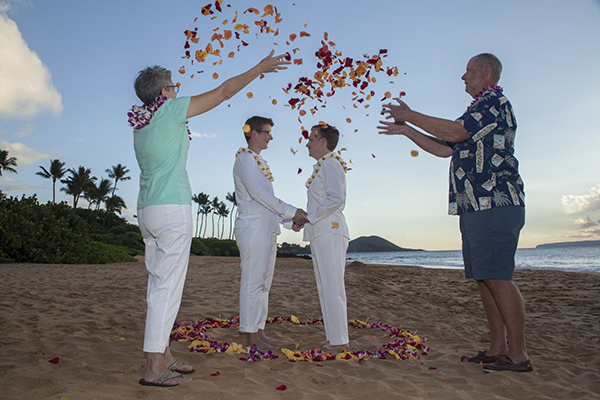 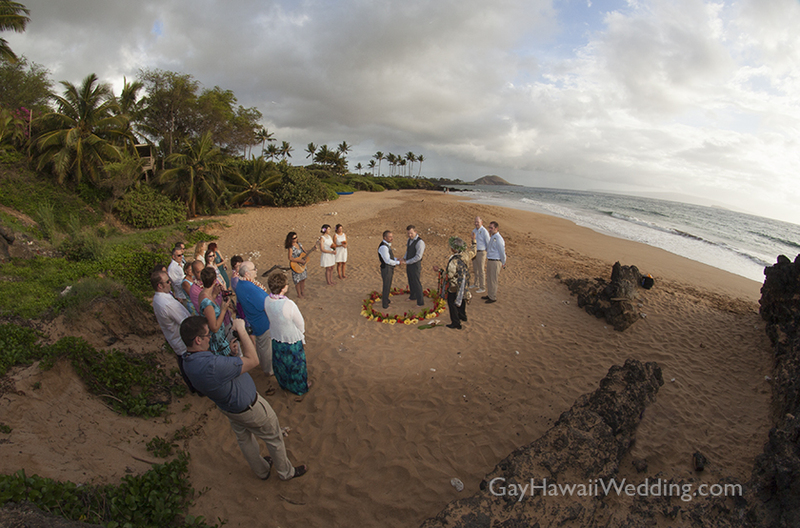 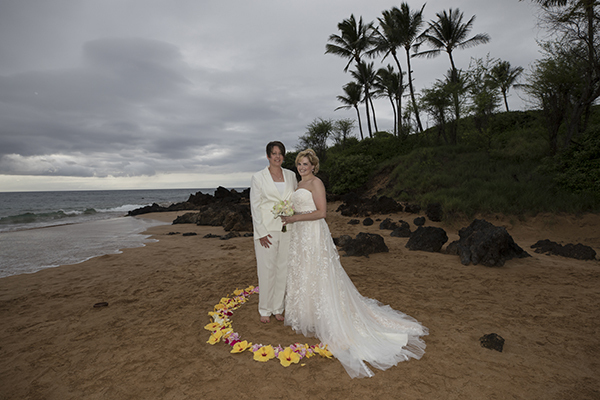 Poolenalena beach is the best beach on Maui for weddings. 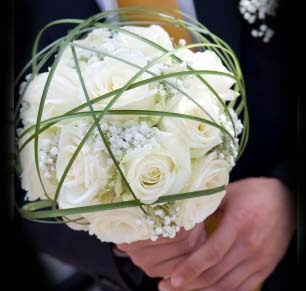 We have been using it for over 22 years. 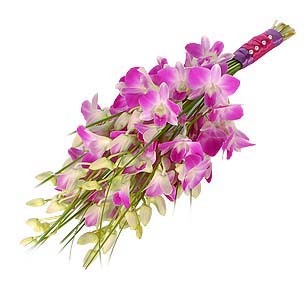 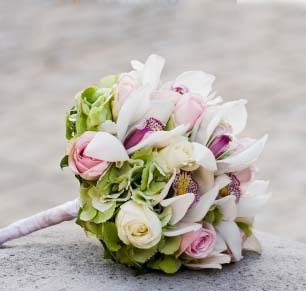 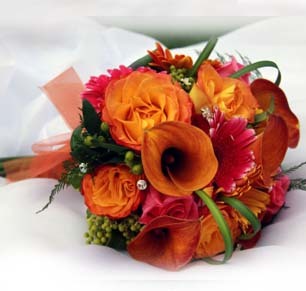 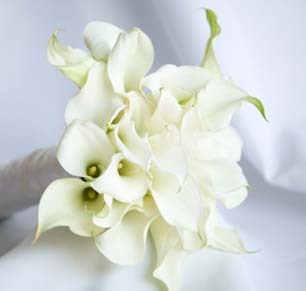 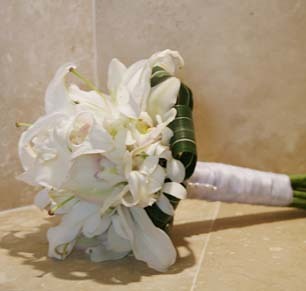 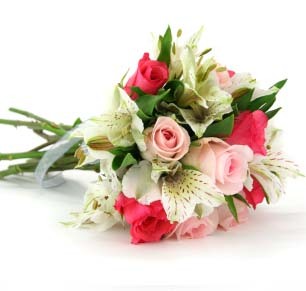 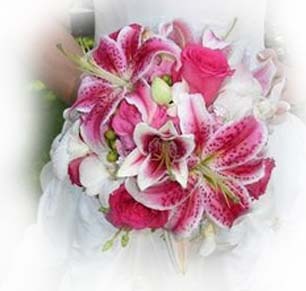 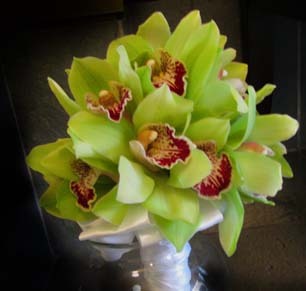 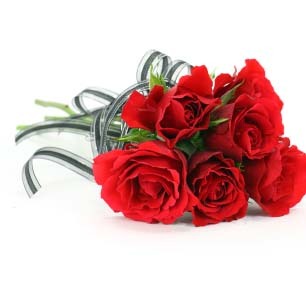 Please note you may also e-mail us photos of bouquets and we will have our florist quote on that same style.